I have seen patients with quite distended and hard abdomens due to bloating. This is often accompanied by wind and considerable pain. It usually follows eating, but people will report that it seems to be any kind of food substance that sets it off. My own experience of treating people with Bloating is that it is food related and once the digestive tract gets sensitised and aggravated by an original food substance it will react to any food substances after that. Imagine an open wound that is constantly being irritated, it oozes liquid and swells up. Sometimes people have suffered a discomfort after eating, most of their lives, in other cases it may start after a Tummy bug or period of stress. There are many foods which can aggravate the gut lining causing inflammation and a subsequent decrease in digestive function. This may result in poor digestion of food or poor absorption of food or both. Although most gut bacteria aid digestion, poorly digested food is a veritable feast for gut bacteria which feeds on it and causes fermentation in the gut with the production of gas, which fills and extends the gut, until it is expelled. If you have found that a particular food substance causes bloating, it is essential you cut it out of your diet. The foods most likely to cause bloating are Wheat and dairy products. Wheat, because it is a high fibre food and the fibre in wheat is very harsh, dagger shaped and will irritate the lining of the gut, which it is designed to do. Dairy because it is food for baby cows and humans, especially of Italian and Asian backgrounds, can find it hard to digest as they do not have the proper enzymes to do so. Wheat is quite easy to eliminate from the diet as it can be substituted with rice and corn products. You can see that the wheat and dairy intake may be three times a day seven days a week. Imagine if you did that with fish or eggs or any other food, your tummy is going to complain. The secret is to vary the foods you are eating so that you do not eat too much of the same foods. Yogurt a couple of times a week and cheese no more than twice a week. Firstly, to protect the gut from the ingested food and improve digestive function. Marshmallow root is high in mucilage which coats and protects the gut lining. Seen in the Cuckmere herb walk video. 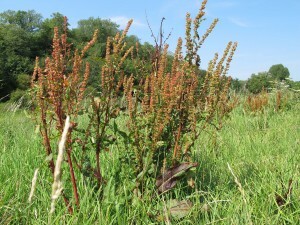 Meadowsweet has anti inflammatory properties to reduce inflammation in the gut. Fennel and peppermint aid digestion and break down wind produced in the gut so that it is easily expelled. 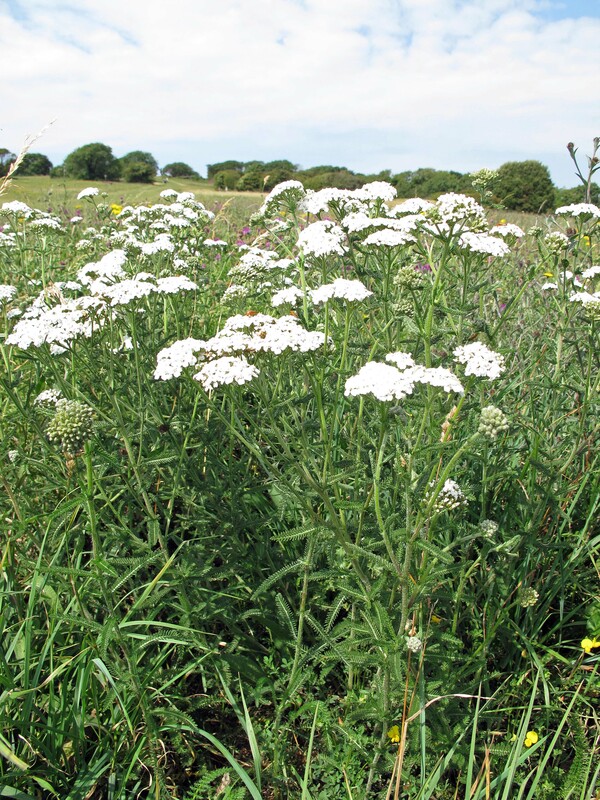 These two herbs are the basis for many baby anti colic mixtures and can be drunk as teas. Fennel can be seen in beach herbal walk video. I have found it may take a couple of months to calm the inflammation in the gut. 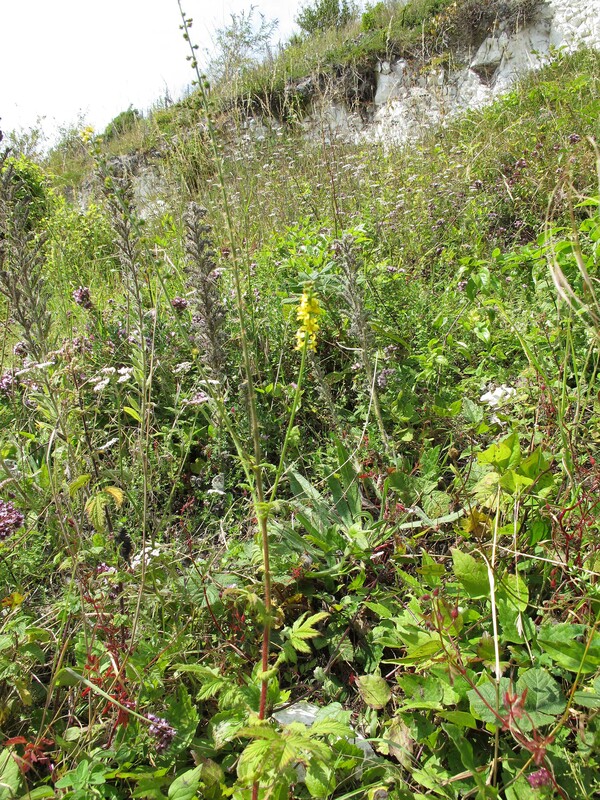 Any herb that is high in tannin will do this job, such as Agrimony or Centaury. Agrimony can be seen in the Beachy Head video. 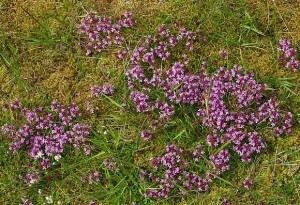 Centaury can be seen in the Shingle Beach video. The very best healing herb in the herbal Pharmacopoeia is Marigold. Marigold, (Calendula officianalis, not any of the ornamental ones) is also anti bacterial, anti viral, anti fungal, anti inflammatory and antispasmodic. It is a growing medicine chest in one very pretty little plant. The healing process can also take up to two months, but at the end of this time the digestive process should be working well and people can usually start to reduce the amount of tincture they are taking. If you need more help please do come and see me in clinic, the details of which you can find by clicking the Clinic tab at the top of the page. If you would prefer to visit me in my clinic, please click here for details or go to the clinic tab at the top of the page. The root of this is used which contains glycosides, tannins, oxalates and minerals. A really greedy, voracious weed and one you would shift heaven and earth to remove from your garden, but wow, what fantastic properties it has! For a start, as it is a mineral rich plant, it is nutritious, containing iron and sulphur. 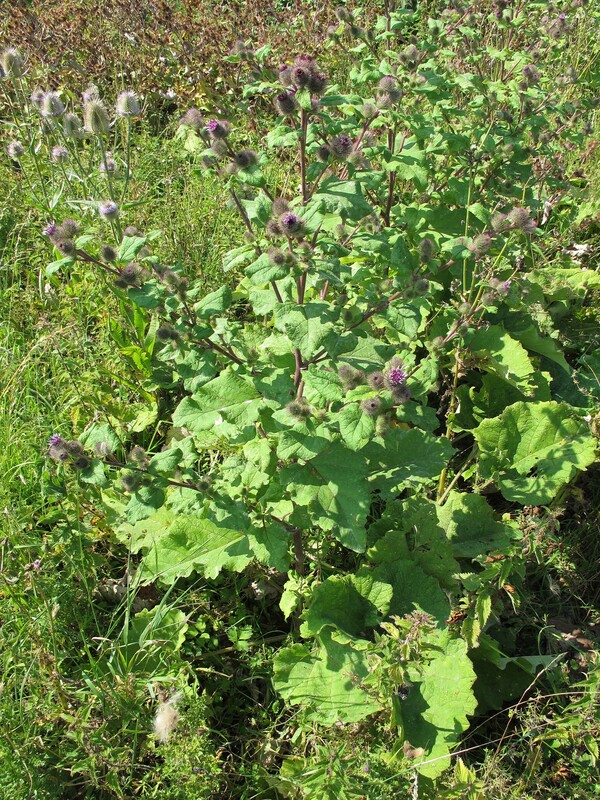 It is a bitter plant which stimulates digestive function, improves bile secretion, and is an alterative, encouraging the normal functioning of the body and a good lymphatic cleanser. So I use it as a tincture in many mixes especially as a tonic herb and to improve a poor digestion. It comes in the “never be without it” category on my shelves but needs to be used with respect, otherwise it may cause diarrhoea. In fact if I am putting yellow dock in a patient’s mixture for the first time, I do warn them, they may be sat on the toilet a bit more for the first couple of weeks. Thyme is strongly antiseptic and antibacterial; it soothes coughs and helps the lungs to cough up mucous. Not surprising then that it is used for coughs, colds, sore throats and as a mouthwash for gum infections. An excellent property of volatile oils is that once they hit the warmth of the stomach they start to, in effect, evaporate and fill up all the spaces in the respiratory system, disinfecting them on the way through. The reason we add it to foods is because apart from tasting nice, it has good digestive aid actions. 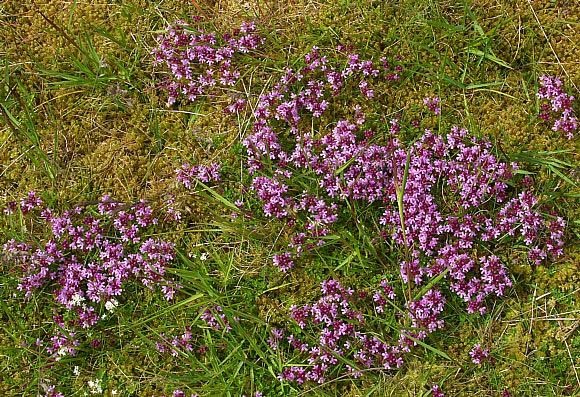 Wild thyme growing on the downs is very small but you know when you are walking on it due to the heavenly smell. Evening Primrose Oil, extracted from the seeds, contains Gamma linolenic acid, more commonly known to us as the essential fatty acid Omega 6. Essential fatty acids cannot be made in the body so must be acquired from a food source. They are necessary for the growth or repair of any body cells and for the production of hormones. I am actually not an evening primrose oil fan as I think there are better sources of Omega 6 oils, but am amazed to read that it has a wide history of use from improving blood circulation in the arteries to arresting moderate arthritic conditions. 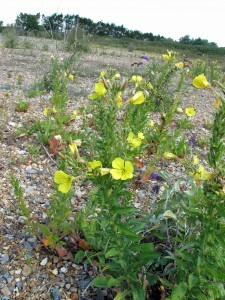 There is plenty written on the internet on the virtues of Evening primrose oil, so, as I do not use it medicinally, I am going to take the cowards way out and say have a look on Google if you want to know more. 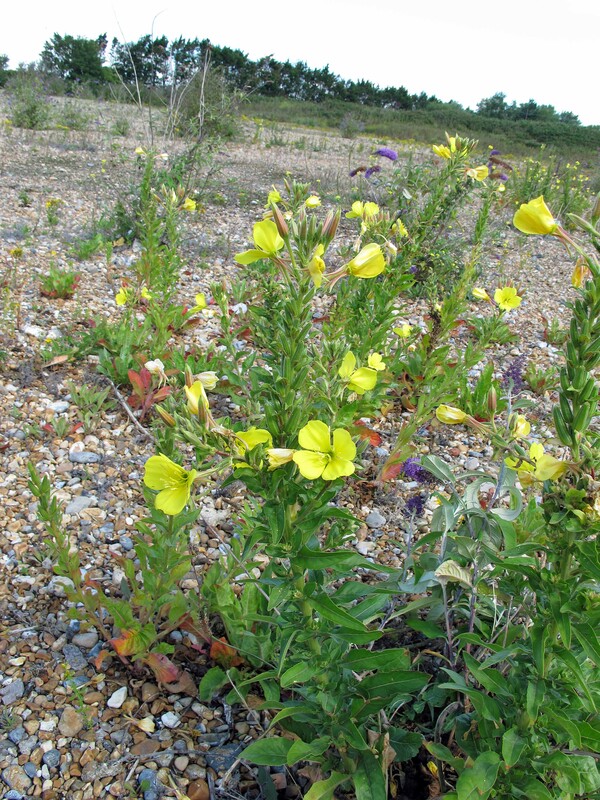 The big thing Evening primrose has going for it, are the very showy yellow bell like flowers circling tall stems, stunning when you come across them in the wild and making excellent cultivated garden plants. 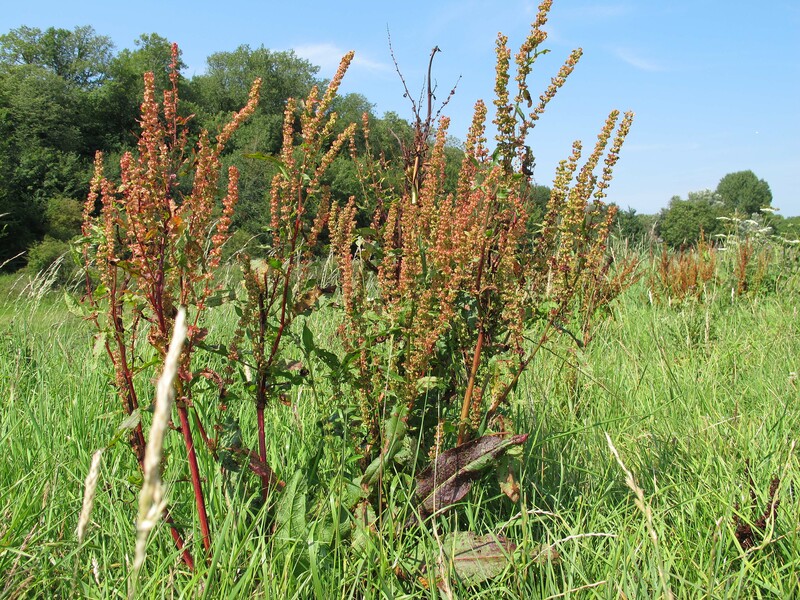 Due to the tannin content of Agrimony it is an astringent plant and tones up all mucous membranes to improve their strength. Gypsies picked, dried and stored the leaves and used as it as a refreshing tea in the same way you drink PG tips, but without the milk added to it. 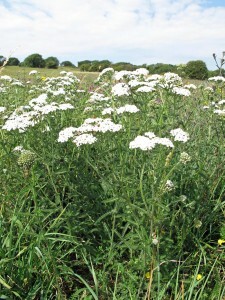 It aids food digestion as it has bitter properties so is a good herb for indigestion. It is also liver cleansing and just like ordinary tea has a diuretic action. In clinic I use it in small amounts in many digestive mixtures to tone the gut lining. I believe many digestive problems including irritable bowel syndrome may be caused by a “leaky gut” where the lining of the gut is in poor condition ( think broken skin) and Agrimony can help tone the gut lining up, preventing only partially digested foods crossing the gut barrier in to the blood stream and then causing problems in other parts of the body. This is a cute little plant that is easily missed if it is not in flower. 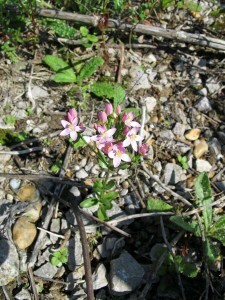 The flower is either pink or white and close together on a squarish branching stem. 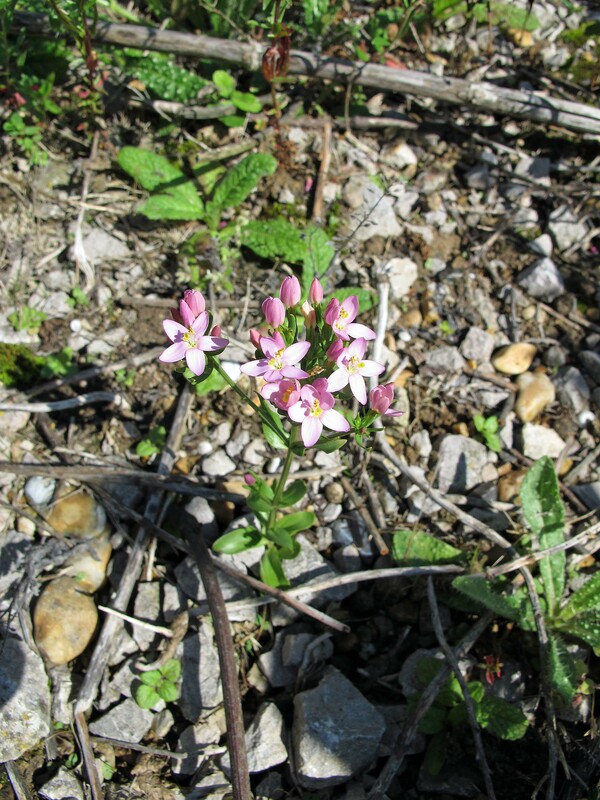 It seems to love the chalk downlands so grows quite profusely on the South Downs as well as on the shingle beach. 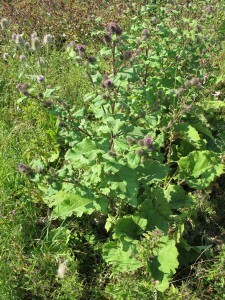 The whole herb is used which has Bitter properties. All herbs with Bitter properties are excellent digestive system aids as they stimulate digestive juices to help breakdown the food entering the gut. This is why so many Aperitifs have bitter properties! I use it in small amounts, as a tincture, to improve digestive function and to tone the gut up.